“We’ve been building up our reserve wine stocks in order to become known for our house style, with all of our wines seeing a certain percentage of oak. We’ve got 30,000 litres put away now. “The result is our Classic Reserve, which we’ve just released, 25% of which is fermented in third fill white Burgundy barrels, with the final blend spending eight months on its lees. Maxwell explained to db that the estate uses around 30-40% of its reserve wine stock each year then tops it up like a solera system. 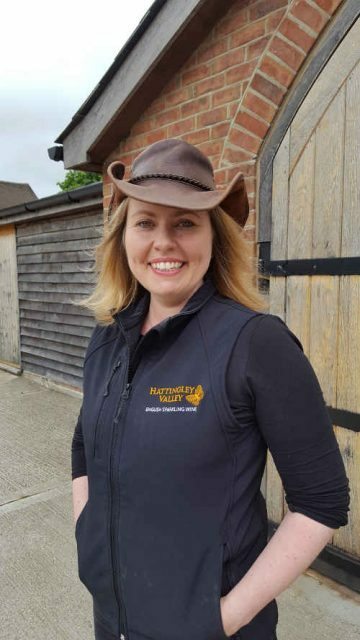 As for Hattingly Valley’s love of oak – it comes down to the personal tastes of winemaker Emma Rice, who adores Krug and Bollinger and was inspired by their use of oak. “We have 200 Burgundy barrels to play with, which are expensive to buy and the wines are harder to make but we find the wines are better integrated when they see oak. We don’t want it to stand out but to have it balance perfectly with the acid,” Maxwell said. “A lot of English producers put their wines through 100% malolactic fermentation but we don’t want to mask our fruit with malo. 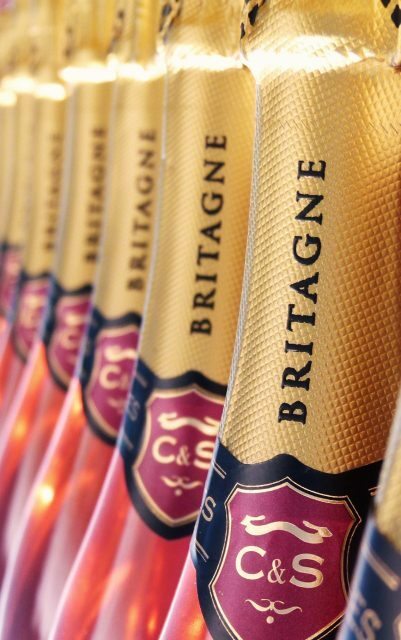 We want our wines to taste English and not like Champagne. “Balance is at the heart of our style, so we’re going for integrated acidity that doesn’t stick out. Most importantly we want our wines to be fresh, clean and drinkable on their own. “It’s expensive to keep wines back, so not all producers can afford to do it but I think we’ll see more non-vintage English sparkling wines coming onto the market and more of an English signature style emerging,” he added. Nicholas Coates of Coates & Seely in Hampshire was one of the first to champion non-vintage English sparkling. “The English climate is too variable to get consistency each year and the recent frosts make you realise how much you need reserve wines to maintain quality and consistency. “We only produce vintage wines in exceptional years like 2009. It’s much more expensive to go down the non-vintage route but we’ve always taken this approach and were one of the first to do so in England,” he told db. “We hold around 25-30% of our wine back in reserve each year. It’s an expensive and painful route but I’m a deep believer in the hardest road being the best road. “We don’t use oak as our fruit is so lovely we wouldn’t want to mask it. There’s something about the English soil and climate that leads to exceptional quality Chardonnay and Pinot. “The wines have a wonderful softness and freshness with acidity. Our ultimate goal is to combine the complexity and subtlety of age with the freshness of youth,” he added. 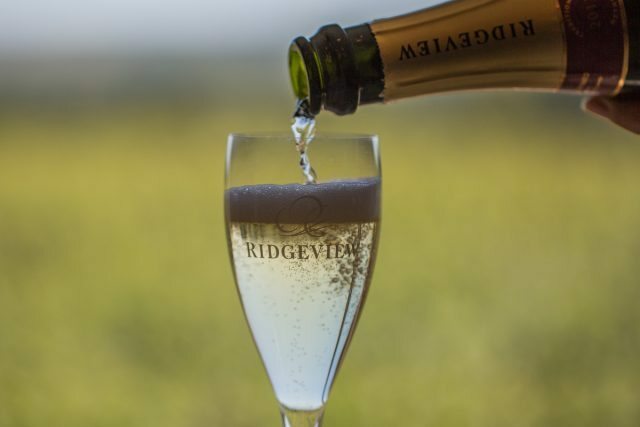 Another estate championing non-vintage sparklers is Ridgeview in Sussex, which recently switched its core Bloomsbury, Cavendish and Fitzrovia range to non-vintage, while its single estate blanc de blancs, blanc de noirs and rosé remain vintage wines. “We’re building up our reserve wine stocks so we can consciously tweak the wines when we need to. As the company evolves and comes of age, we want to become known for our house style. “Bloomsbury is our flagship wine and is very fresh and fruit driven in style,” sales and marketing director Mardi Roberts told db. “We want to be seen as a leading English sparkling wine brand and a brand that people can trust in terms of consistency of style,” she added. But while building up a reserve wine library seems sensible, Nyetimber’s winemaker Brad Greatrix warns that you can’t rely on it too heavily. “England is unique in terms of how much vintage sparkling wine it produces but I really believe in the idea of the multi-vintage blend in order to ensure you achieve consistency and quality year after year. “Reserve wines help to fill out the mid palate and add length and complexity at the base wine stage but in a bad year we can’t just raid our reserve wine stocks as you never know what’s going to happen the following year,” he said. Richard Balfour-Lynn of Hush Heath in Kent is pleased to see a diversity of sparkling wine styles emerging in England. “English sparkling wine is at an exciting stage at the moment as all of the producers are making different styles of sparklers so it’s not just a generic term, which is really important for the industry going forward,” he said. “We have to be collaborative in marketing our wines together in the same way the Californians and Australians do so well,” he added.